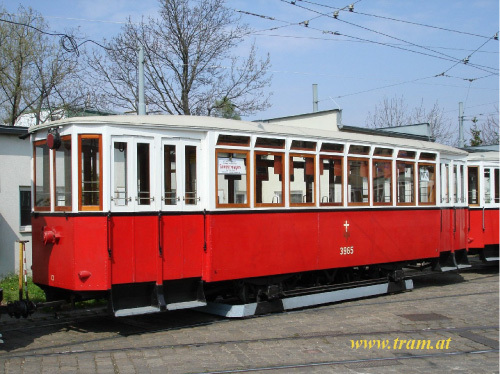 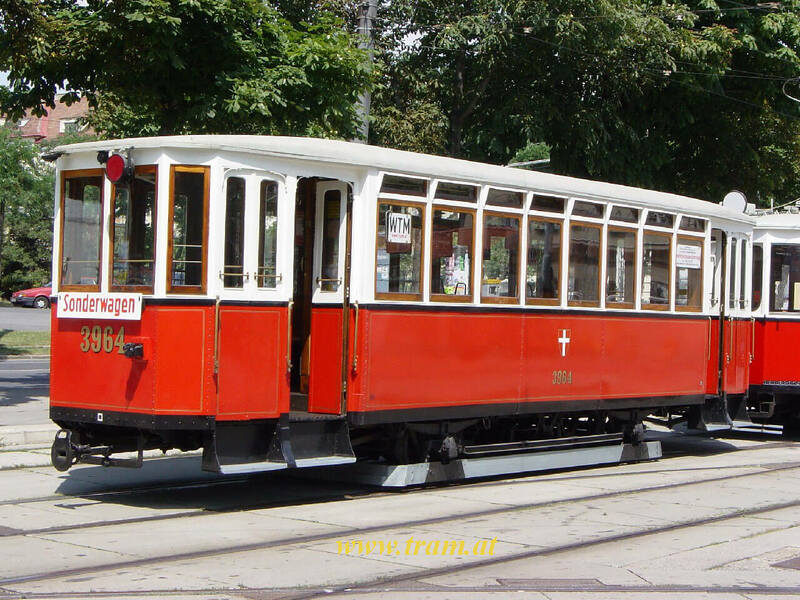 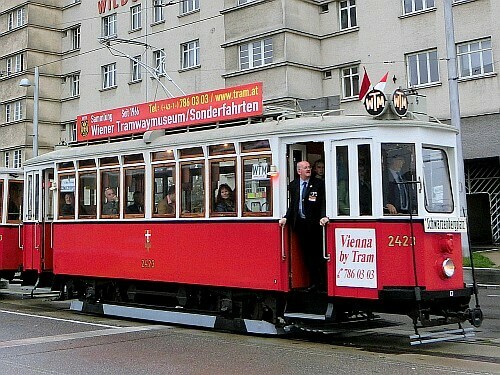 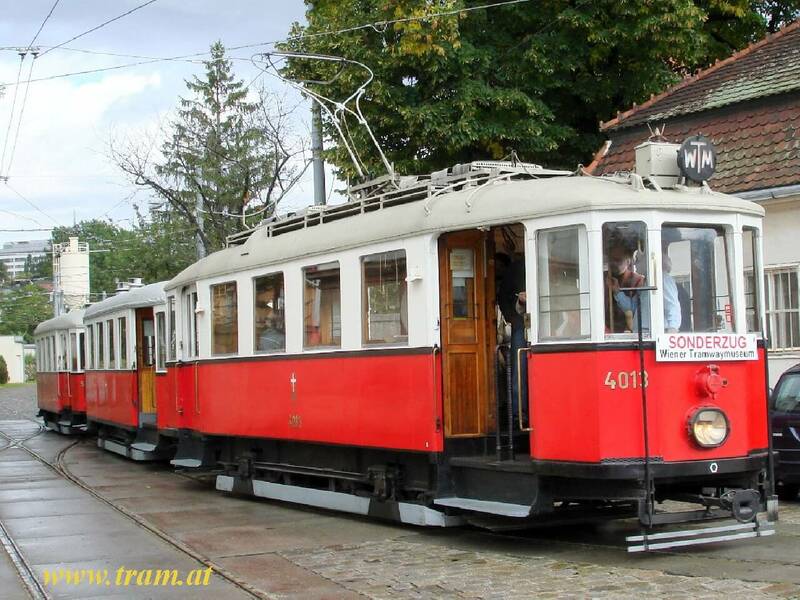 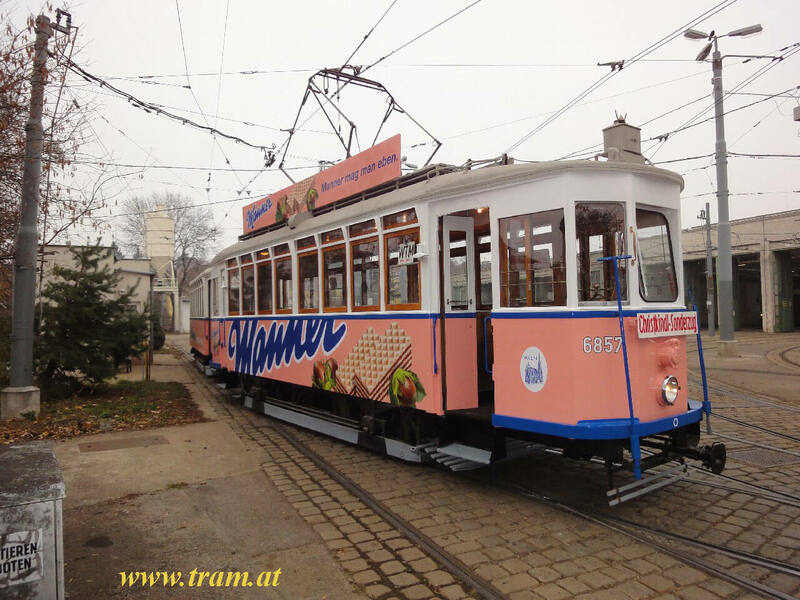 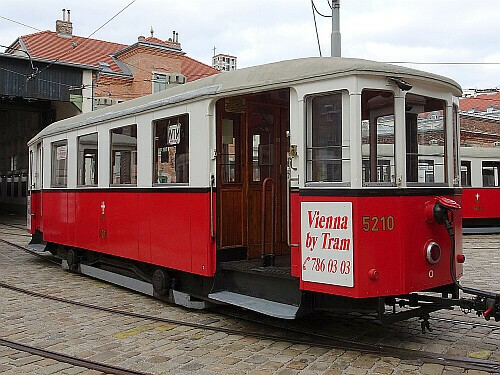 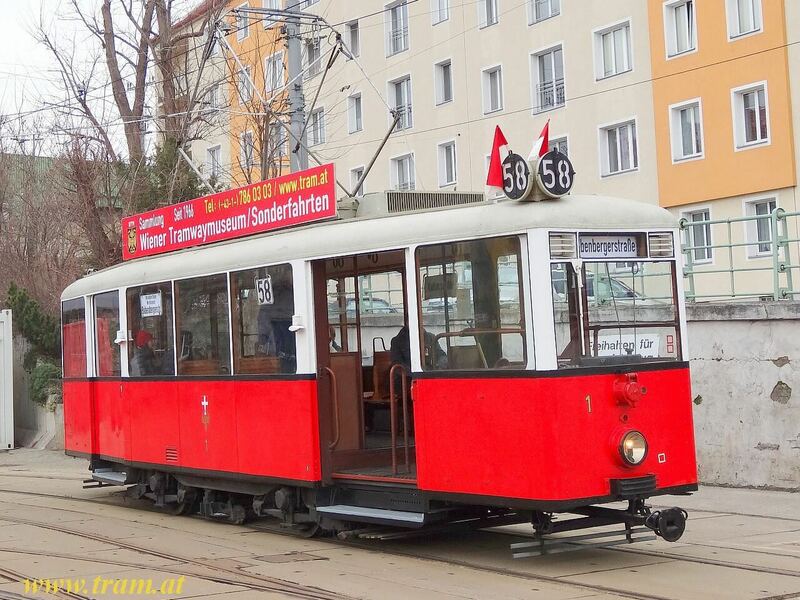 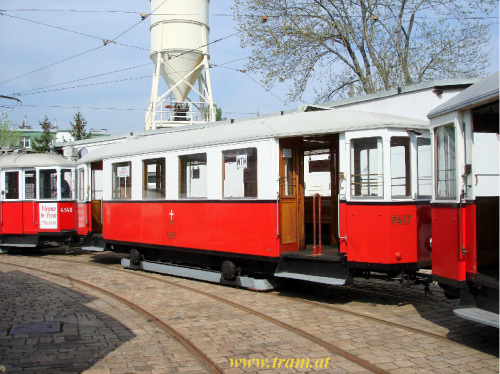 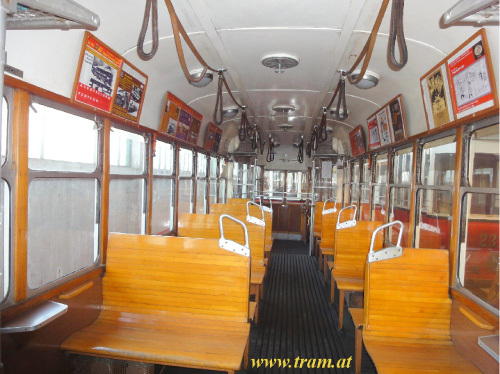 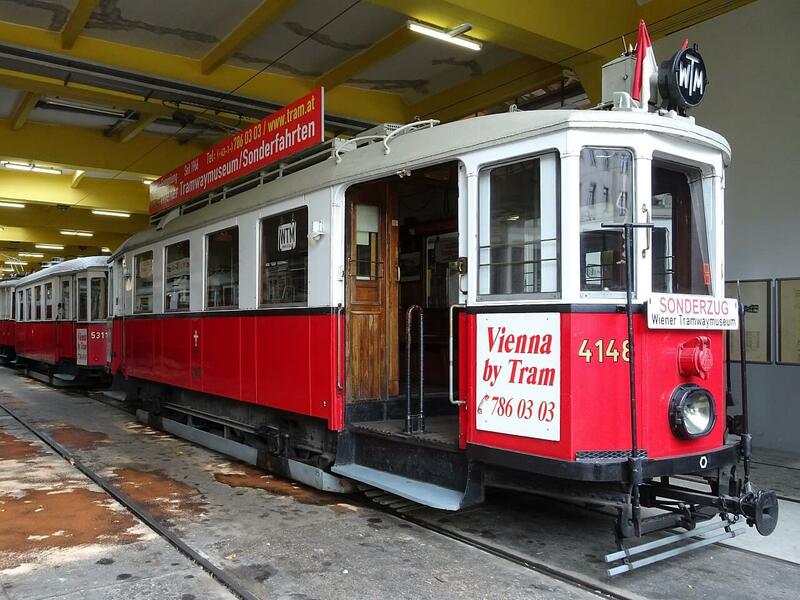 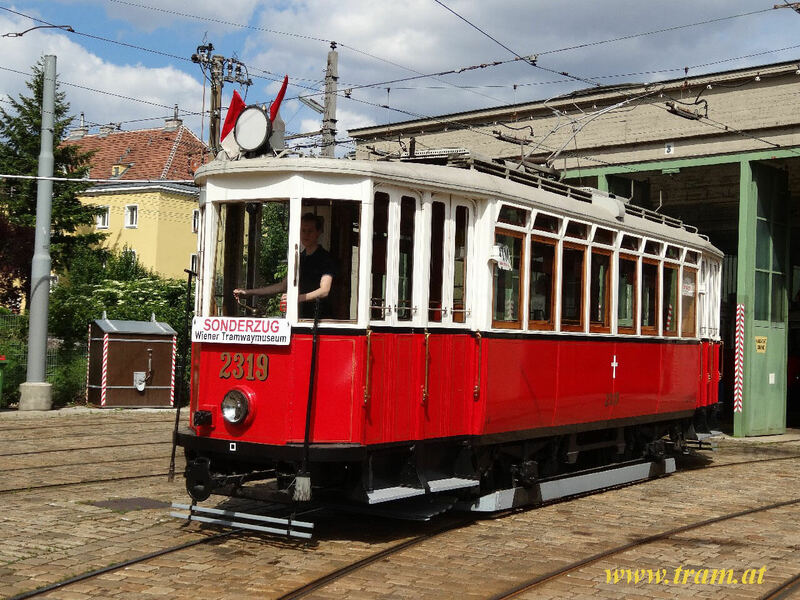 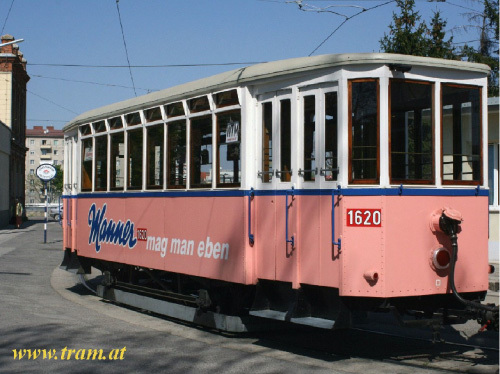 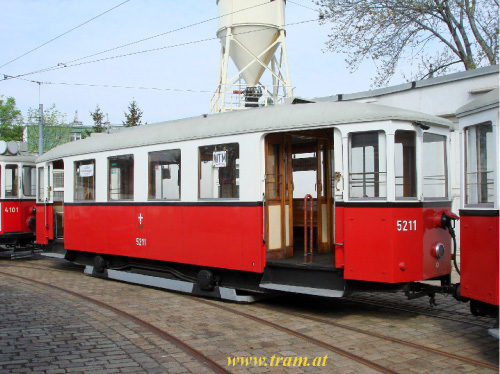 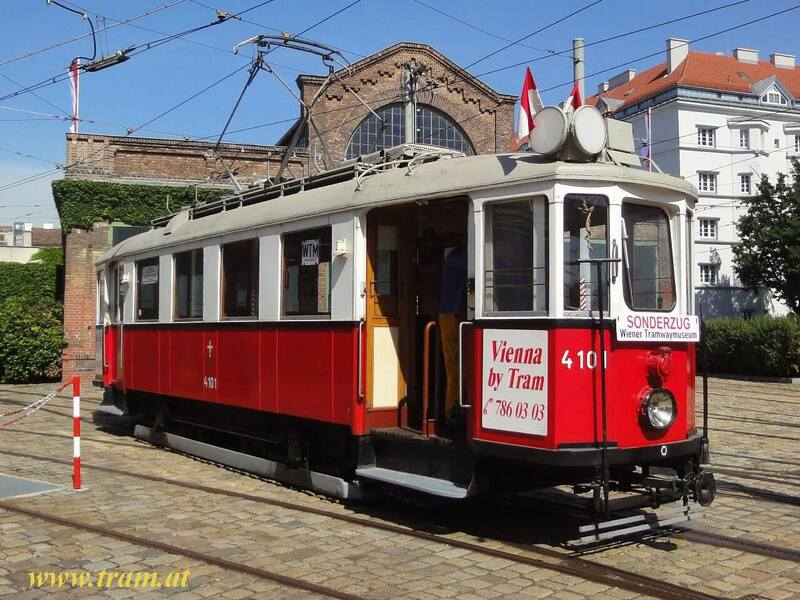 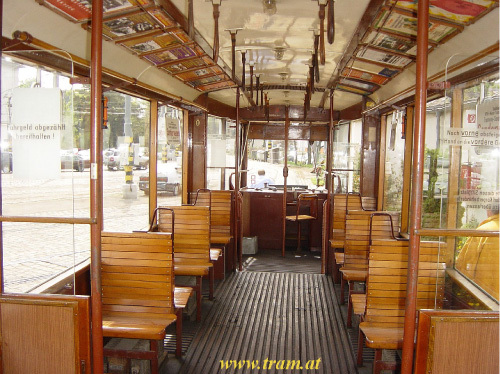 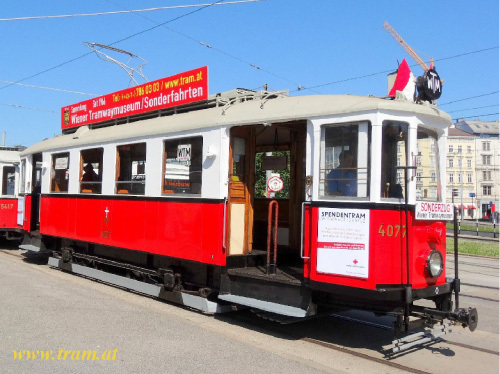 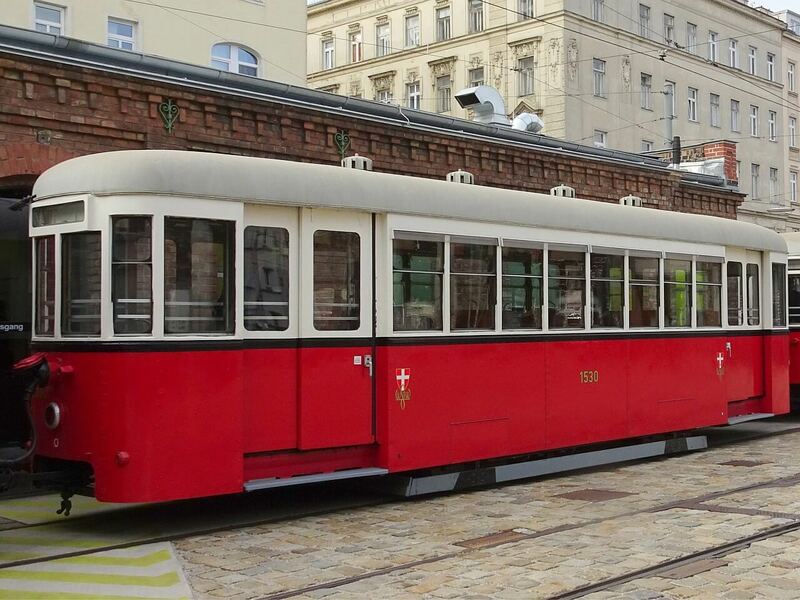 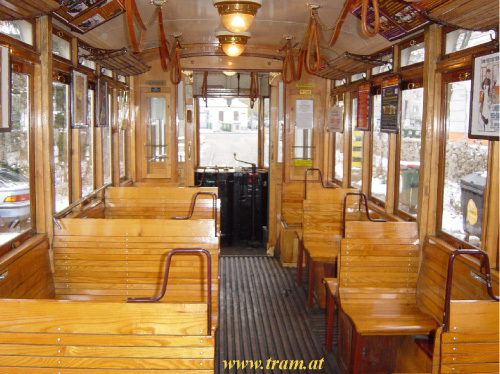 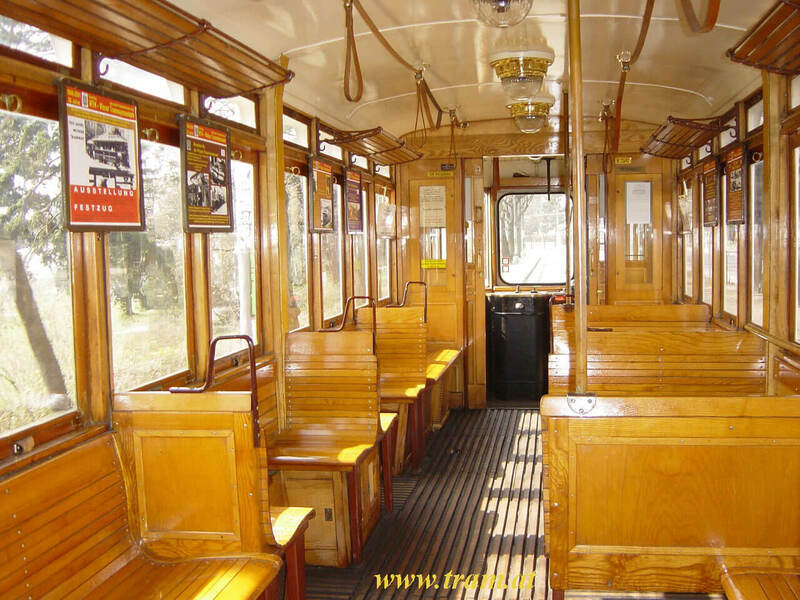 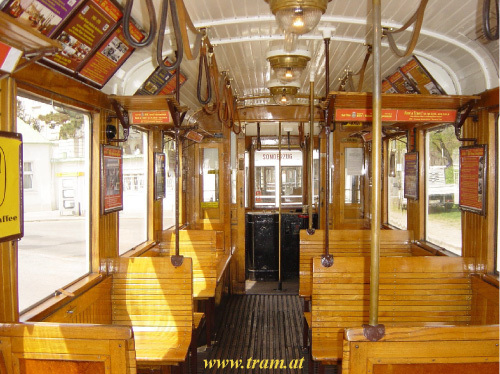 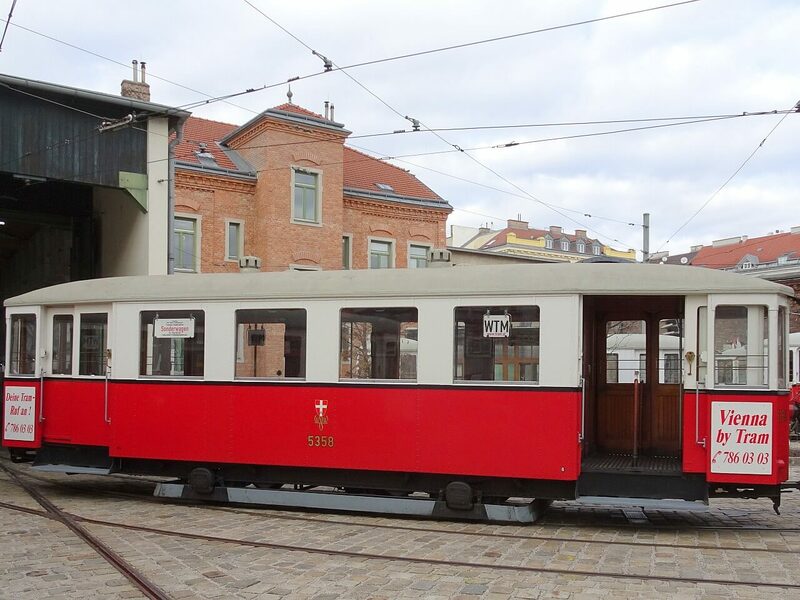 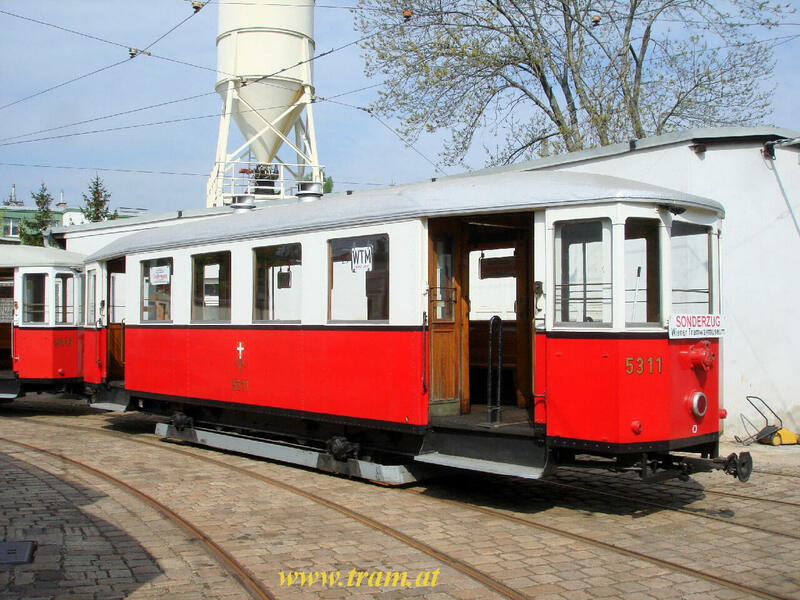 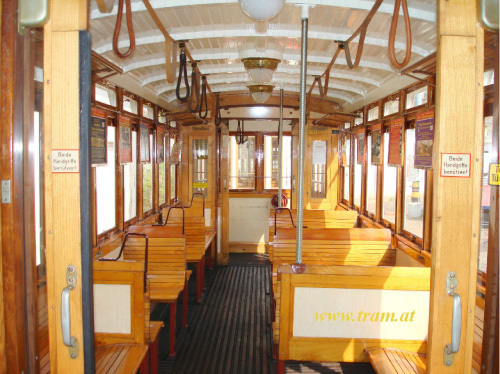 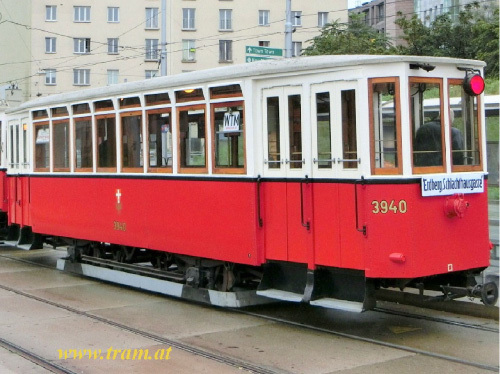 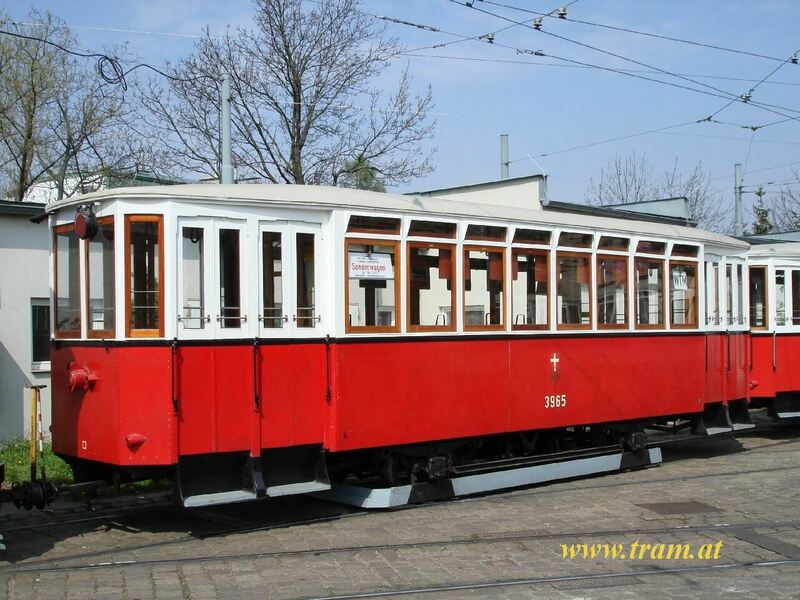 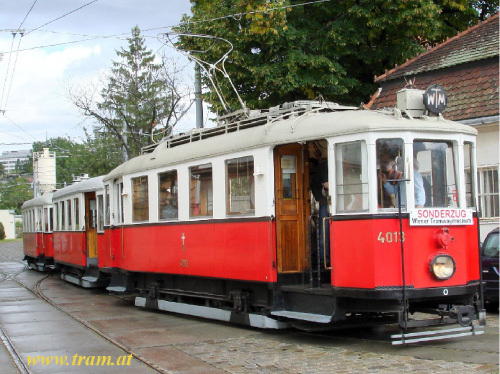 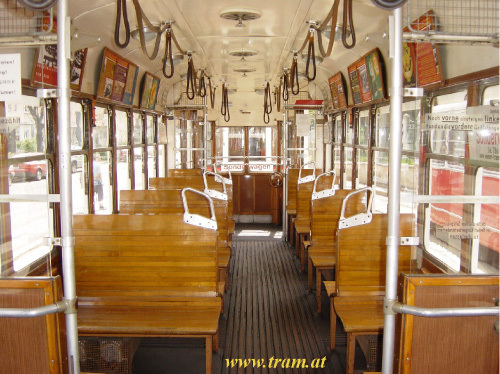 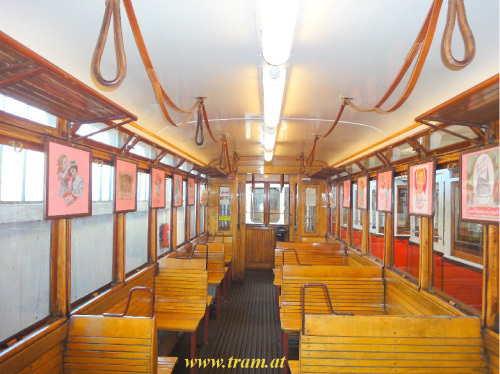 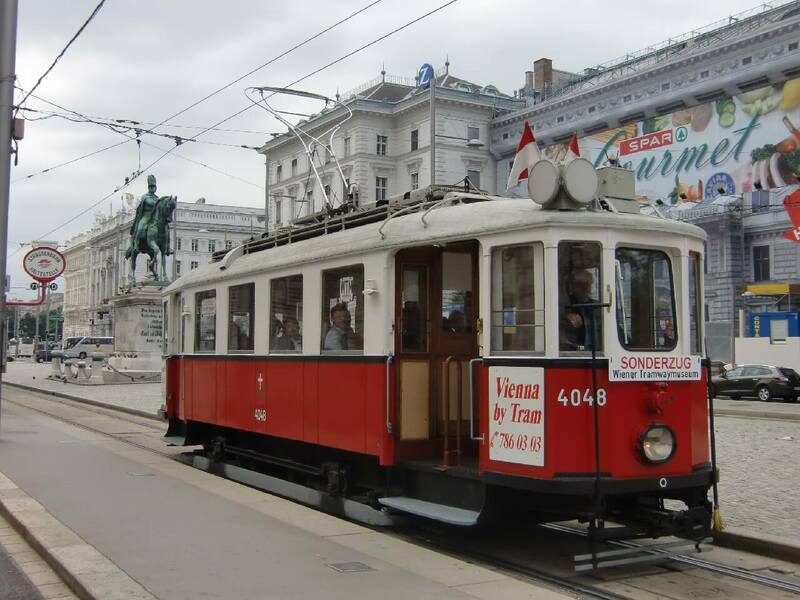 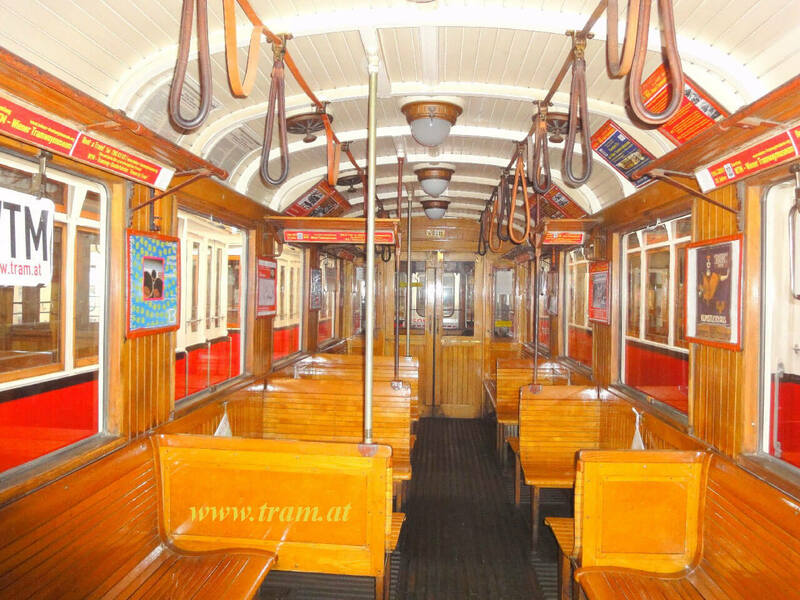 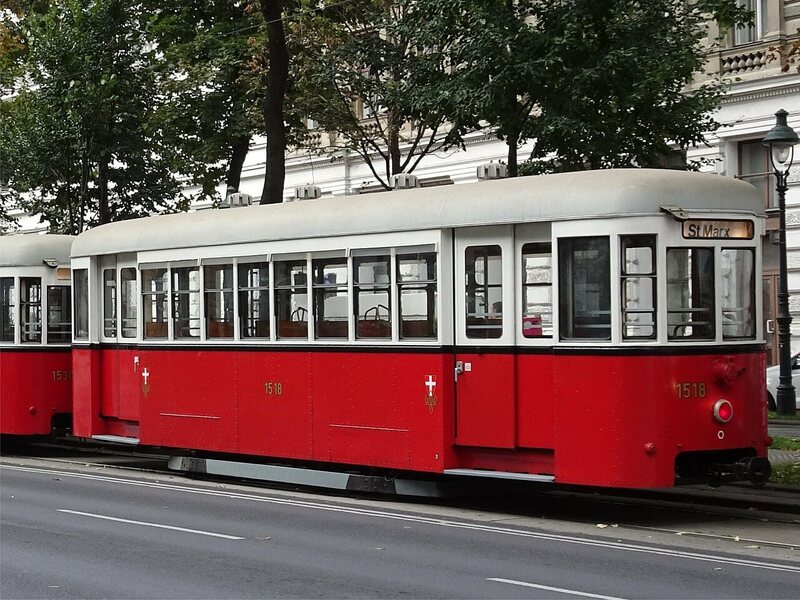 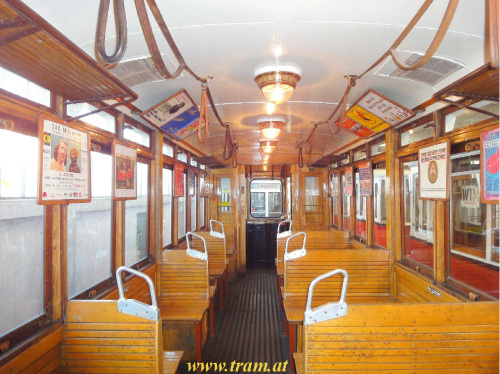 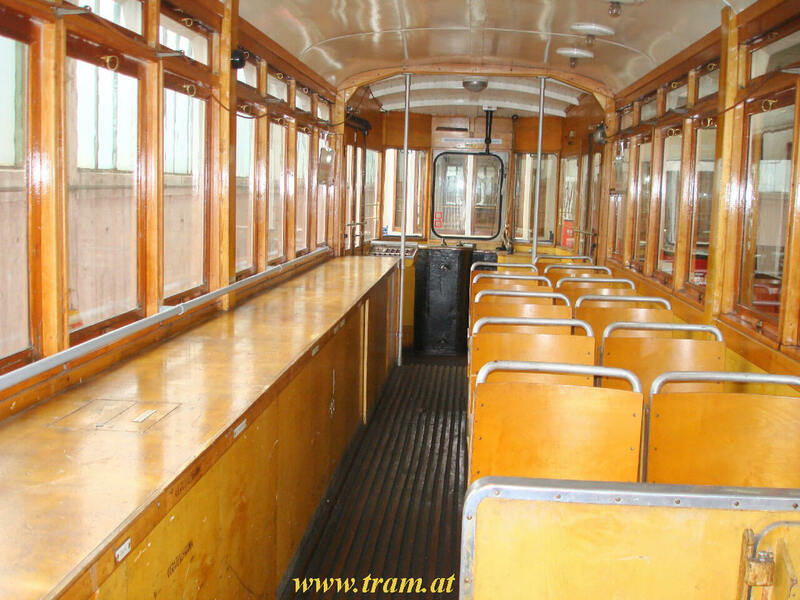 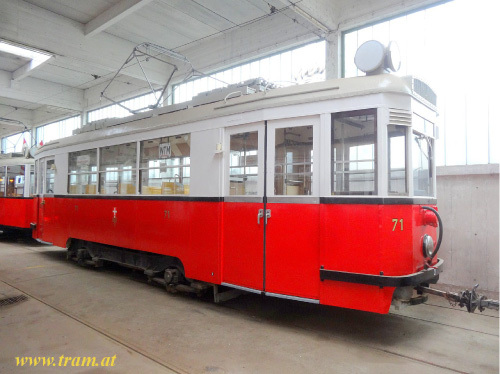 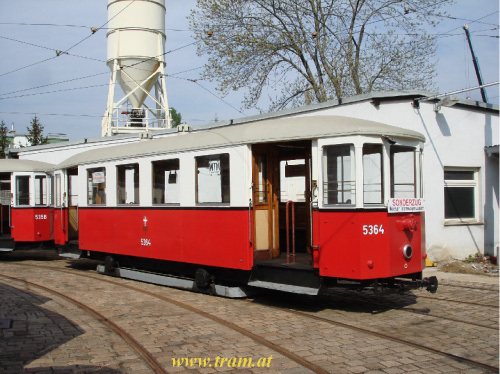 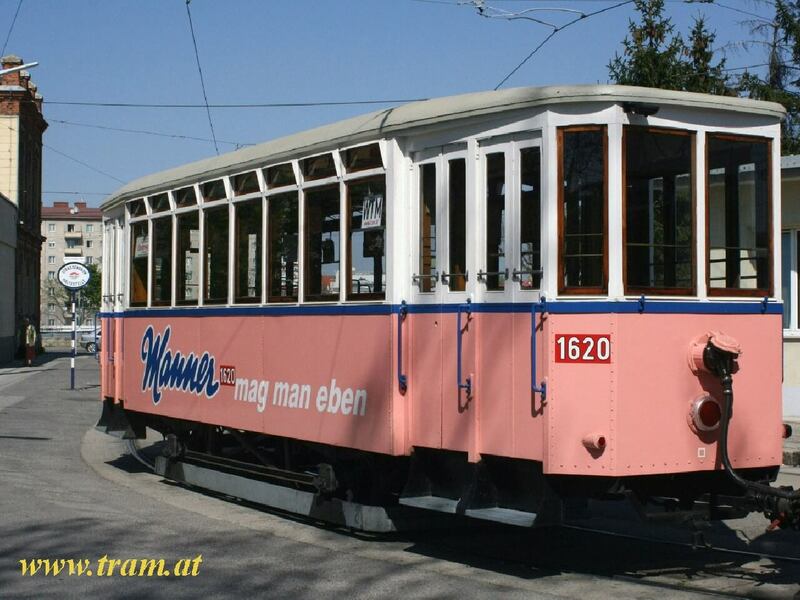 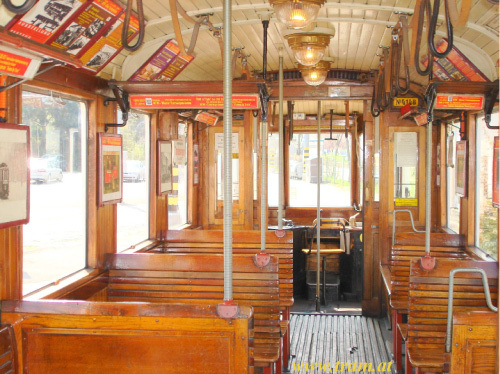 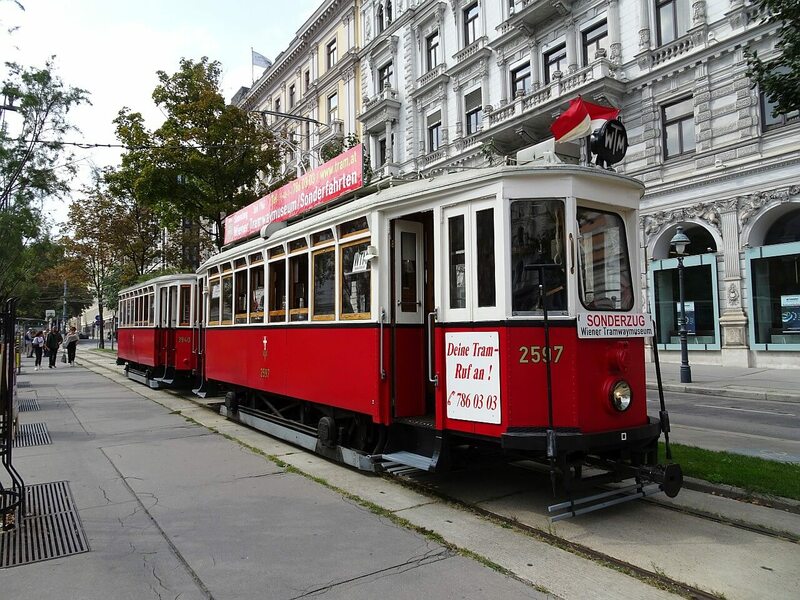 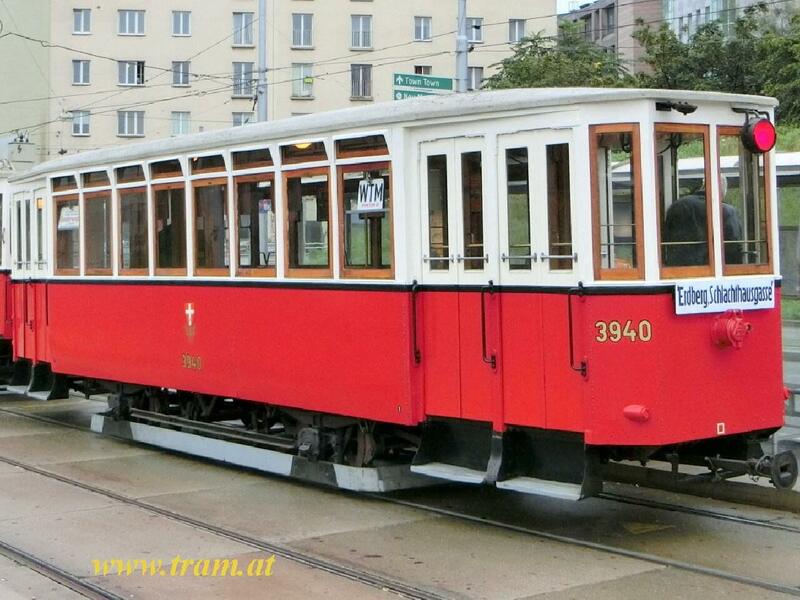 For the WTM Special Tramway Tours, the following cars from 1912 to 1972 are available: 11 motorcars of type A, B, K, L1, M, GS (former Gaw) and 12 trailer card of type k3, k5, k6, m2 and m3. 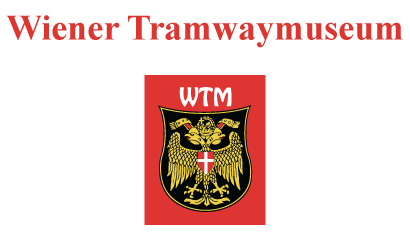 WTM Special Tramway Tours can be arranged for any group size between from 12 to 24 people up to congresses with 500 participants – utmost satisfaction guaranteed! 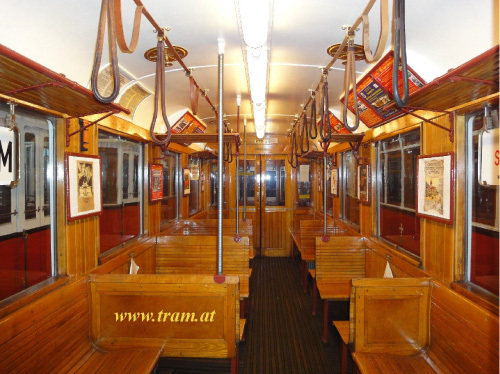 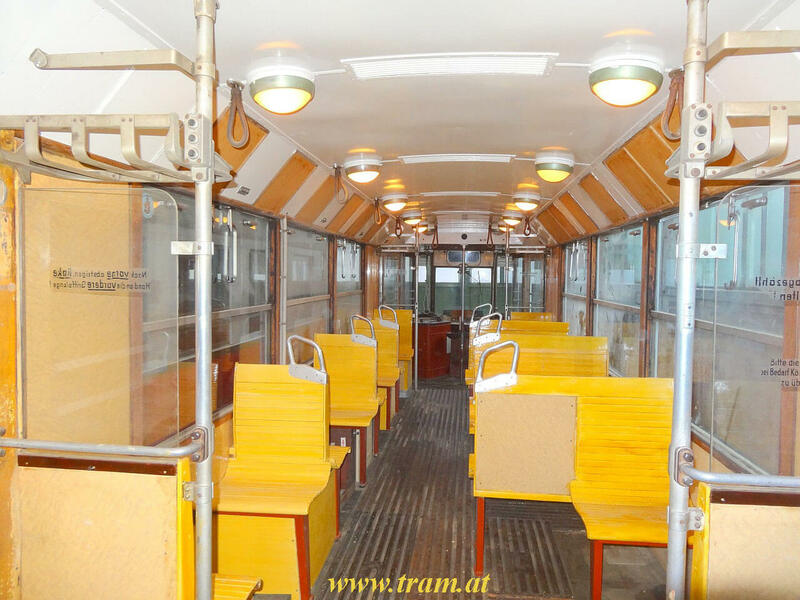 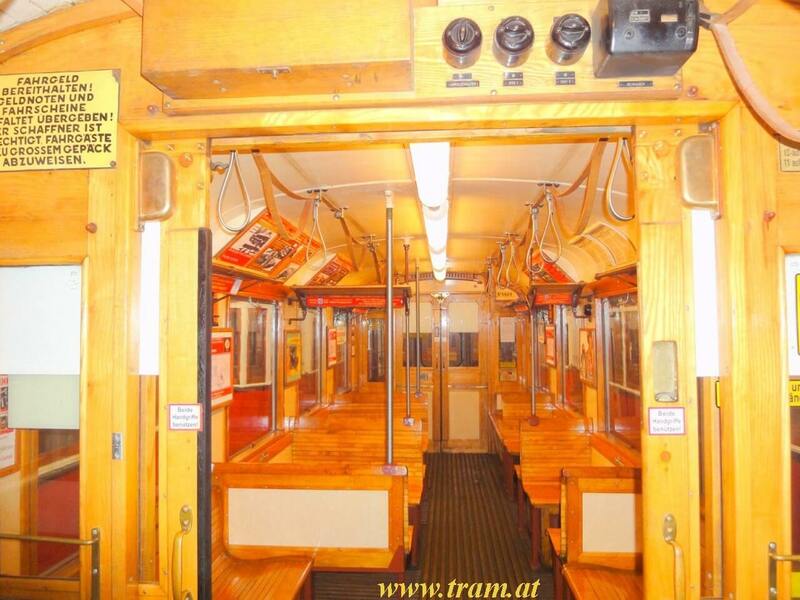 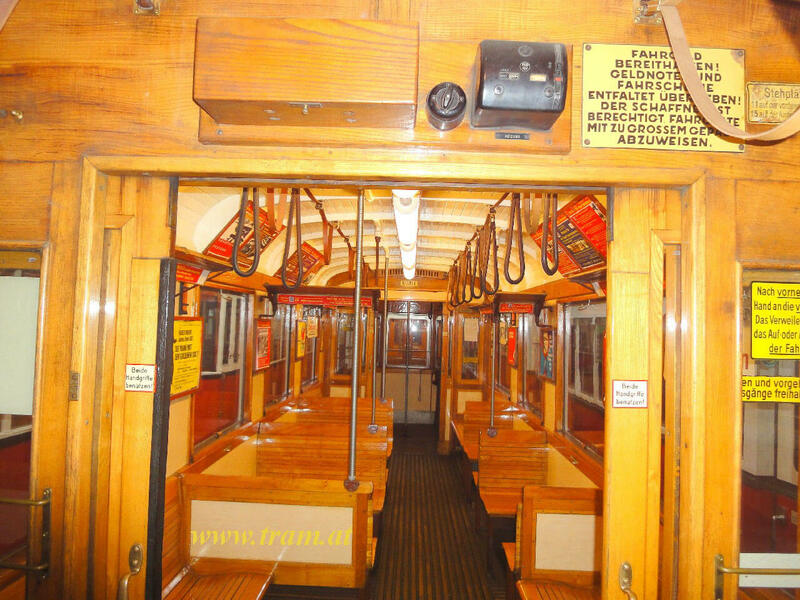 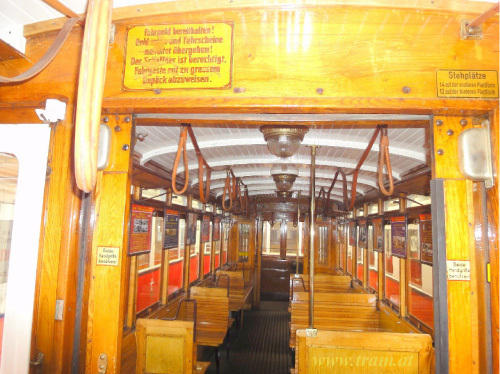 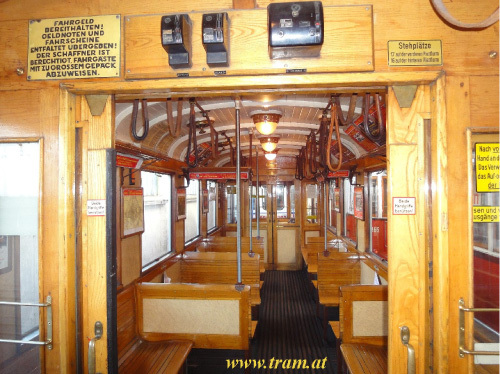 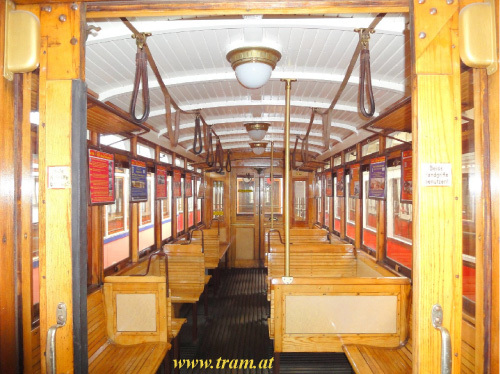 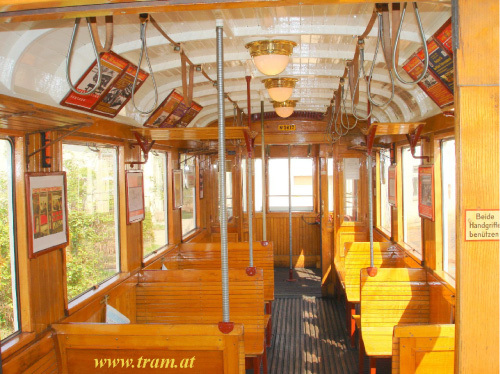 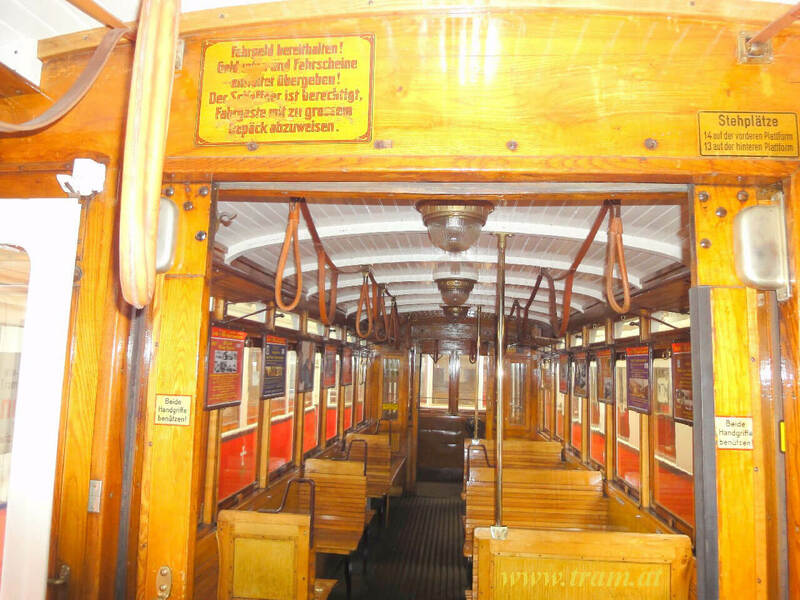 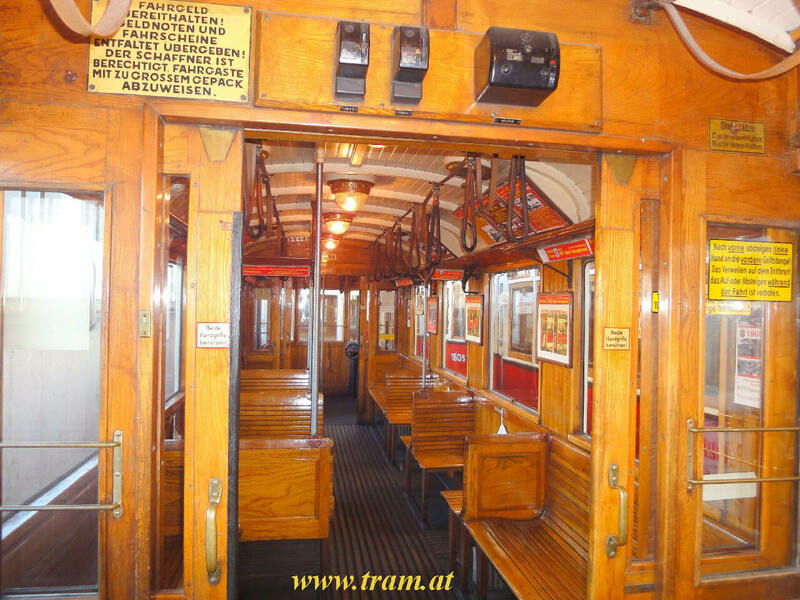 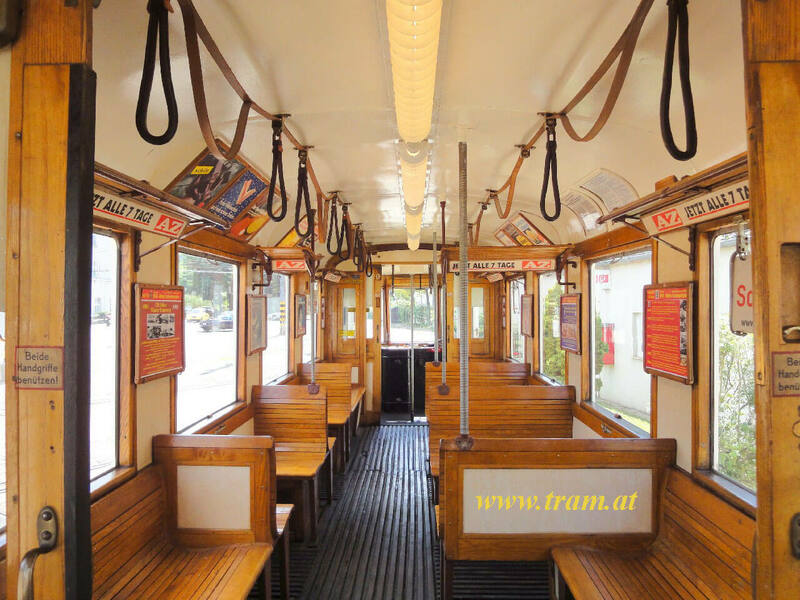 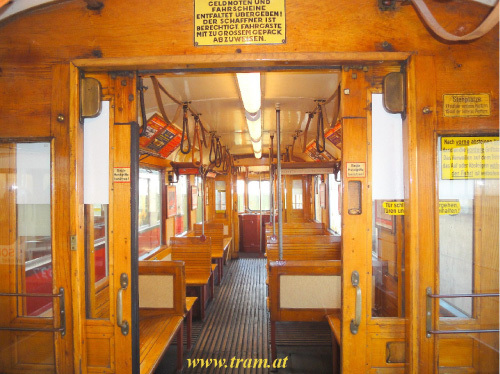 If you are interested in historical and technical information about our tramcars, please visit our „museum exhibits“ section (only available in Germany).